Atmostherm Ltd are an established air conditioning installation and service contractor located near Manchester, within minutes of the motorway networks and covering North West of England, North Wales and the Midlands. We specialise in the design, installation and maintenance of high efficiency inverter energy rated ‘A’ fixed system air conditioning units. We are authorised and approved installers for both Mitsubishi air conditioning and Fujitsu air conditioning systems. We offer all our customers the same level of professionalism at all stages of the design, quotation and installation of the contract. We are specialists in all areas of air conditioning systems and will only recommend a system that is suitable for you. Our dedicated technical sales team have over 35 years’ experience in the air conditioning industry. A number of our clients have suggested that other contractors offer only one range of products and make that range fit regardless of the application, we will never follow that route, as our focus has always been to treat each client individually. Each client, we believe, must be given all choices available. We have built our reputation on excellent quality, professional workmanship and the reliability to deliver on time. These high standards make us the first choice air conditioning contractor for your requirements. As a professional independent air conditioning company we are able to offer our customers a tailor made individual package that is unique to every building. 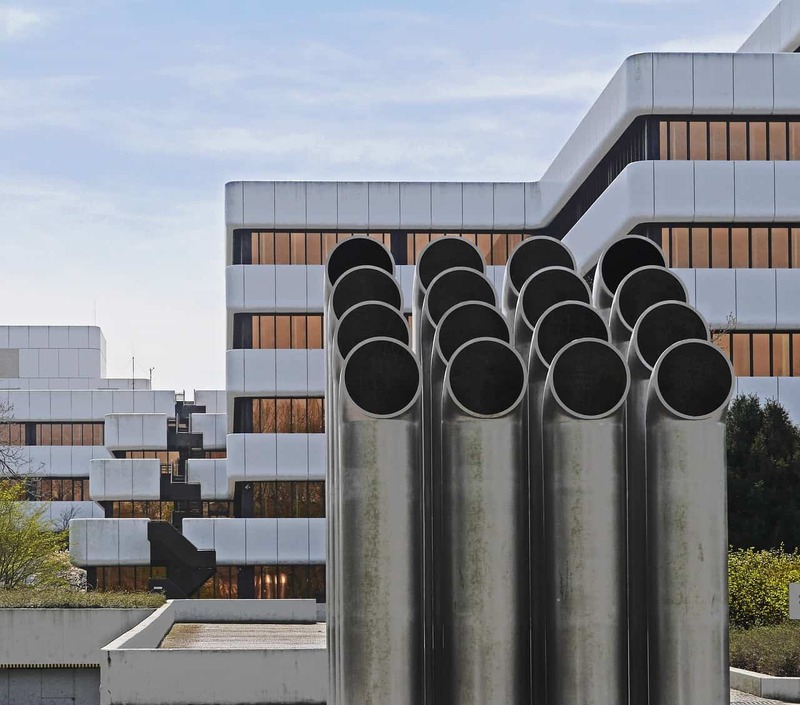 Our network of high quality air conditioning suppliers ensures that we can offer unbiased advice and optimal design at the most competitive prices. 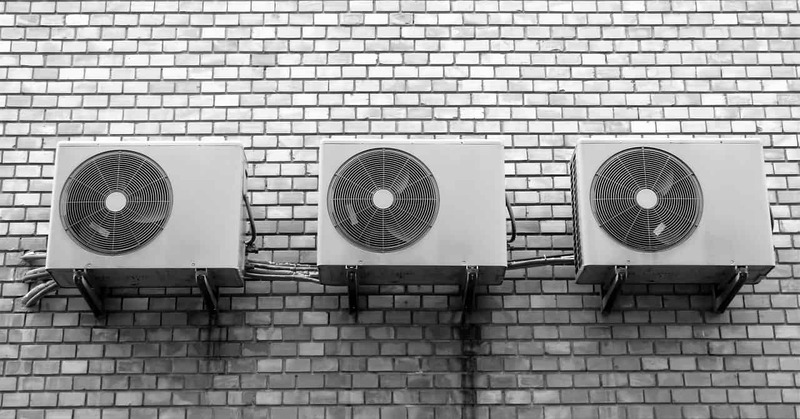 We are able to offer a complete air conditioning service to our clients from the initial enquiry to design and quotation, supply, installation, servicing, commissioning and maintenance. Atmostherm offer a free technical site survey, design service and quotation which will be undertaken by an experienced engineer. We are also able to receive customers premises layout drawings in PDF format or AutoCAD DWG format, which can be used in the design process. Our engineers operate the latest computer aided design systems which gives us the ability to offer an unrivalled same day email quotation and specification service.